Classes consist of 2 guided meditations and a talk on how to integrate meditation into daily life. Want a class in your neighbourhood? Email us at info@meditateinvancouver.org! Each class begins with guided breathing meditation, to help settle the mind, let go of distractions and cultivate inner peace. If we wish, we can join in and recite the Liberating Prayer, which is a five minute chanted prayer where we connect with the inspiration of Buddha. 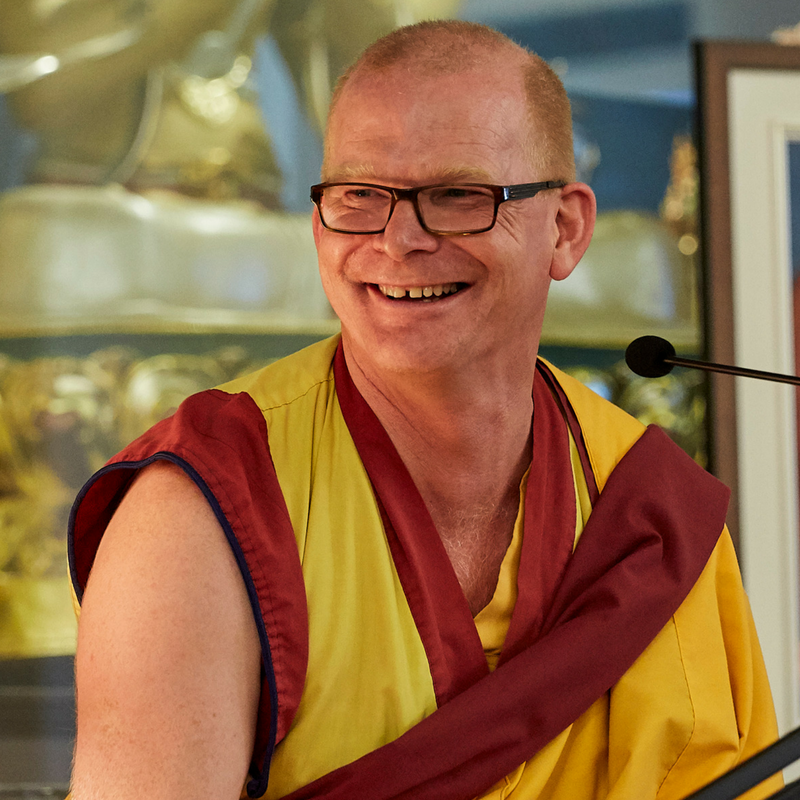 One of our Kadampa Buddhist Teachers will then give a practical teaching based on the topic of the class series and explain how we can integrate Buddha’s timeless wisdom into our busy daily lives. Gen Sanden is the main teacher at KMC Vancouver, leading guided retreats, Empowerments, Weekend courses as well as many weekly classes. Gen Sanden also teaches the Foundation study program. KMC Vancouver is fortunate to have inspiring and experienced practitioners who teach drop-in meditation classes, and half day and full day courses. Our teachers engage in study and train in one of our extensive Study Programs: the Teacher Training Program or the Foundation Program. Inkeri Meharg is a senior Kadampa teacher who has been practicing for over 20 years. She brings a wealth of practical experience of integrating Buddhist teachings with daily life. 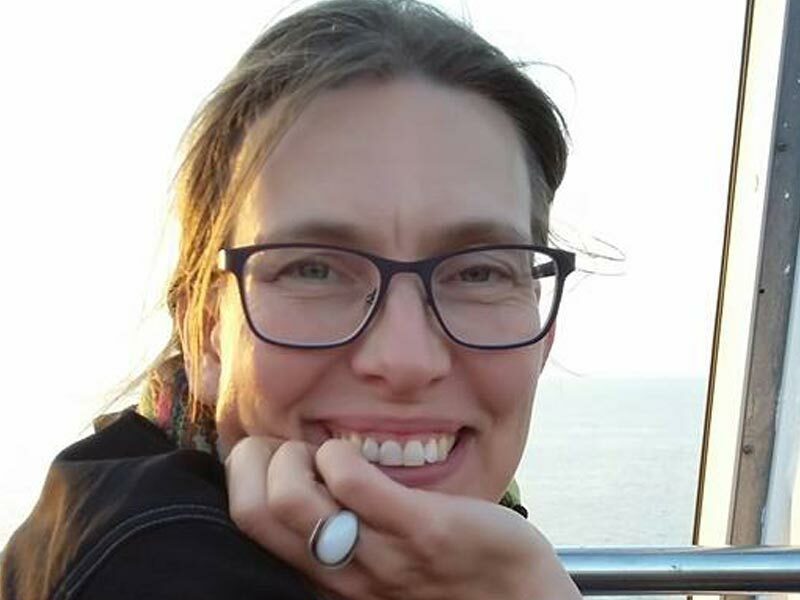 Inkeri teaches the drop-in Meditation and Buddhism class on Sundays, at our main Kadampa centre. 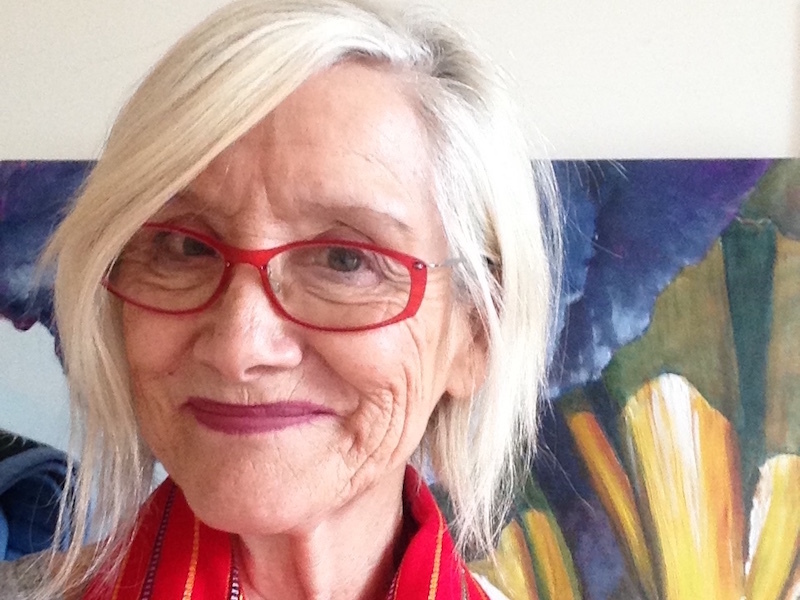 Colleen Neely is a senior Kadampa Buddhist teacher who has been practicing for over 20 years. People are drawn to Colleen's sincere and humble example, her practical teachings, and her natural warmth and humour. Colleen teaches the kids class on Sundays at the Kadampa Centre and also teaches various workshops on weekends. Kevin McElroy has been practicing Kadampa Buddhism for many years. 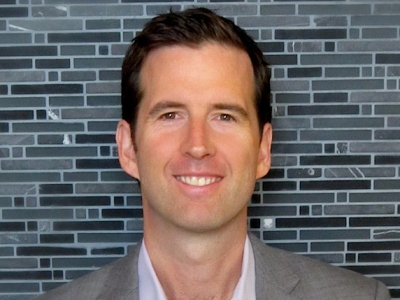 Kevin draws on his experiences as a business leader, husband and father and loves using humour to make the teachings accessible and easy to understand . Lucila McElroy is a senior Kadampa teacher who brings a wealth of experience of practicing Buddhist teachings in daily life. She is known for her warmth and ability to touch the hearts of her students. 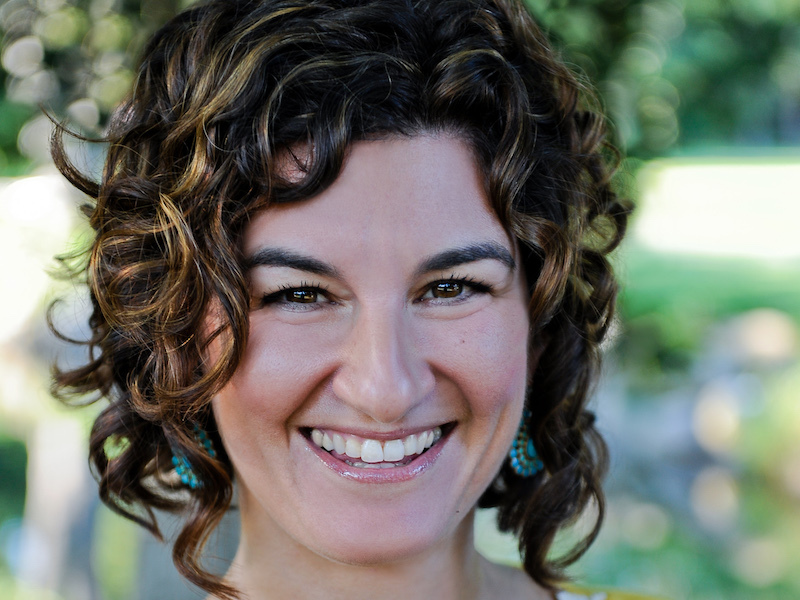 Lucila teaches various courses at our main centre and drop-in classes in Kitsilano. 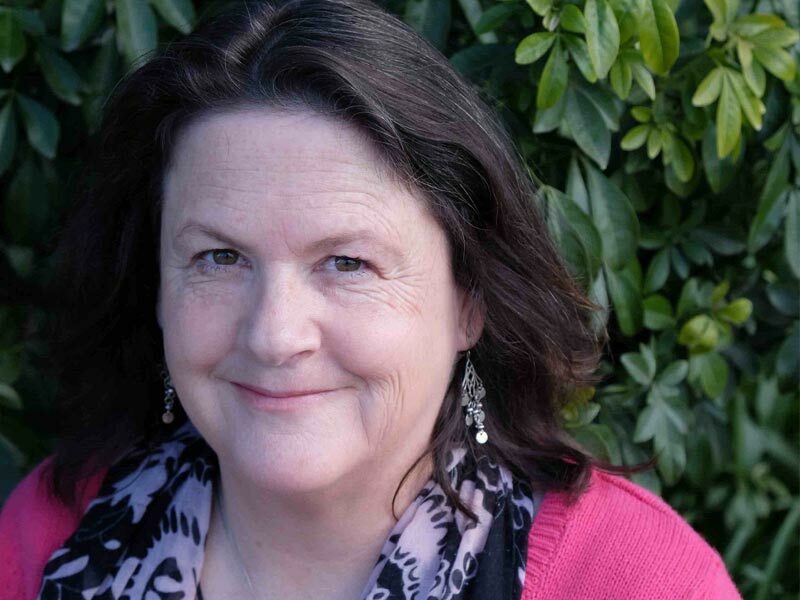 Denise Fitzgerald is a senior Kadampa Buddhist teacher. Denise's warm-hearted manor exemplifies the Kadampa way of life. She shares Buddha’s teachings in a way that helps people see their potential for inner peace and happiness through practicing meditation. Denise teaches Intro to Buddhism on Tuesday evenings, and teaches various workshops on weekends. 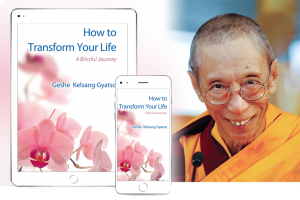 Jenalee Tsimaras is a dynamic and inspiring Kadampa Buddhist Teacher. 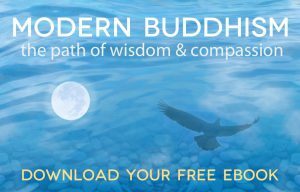 She directly shows how young professionals can apply meditation and buddhism to their busy lives. Jenalee teaches our drop-in Learn to Meditate class on Wednesday evenings, at our main Kadampa Centre. What do I need to do come to a class? 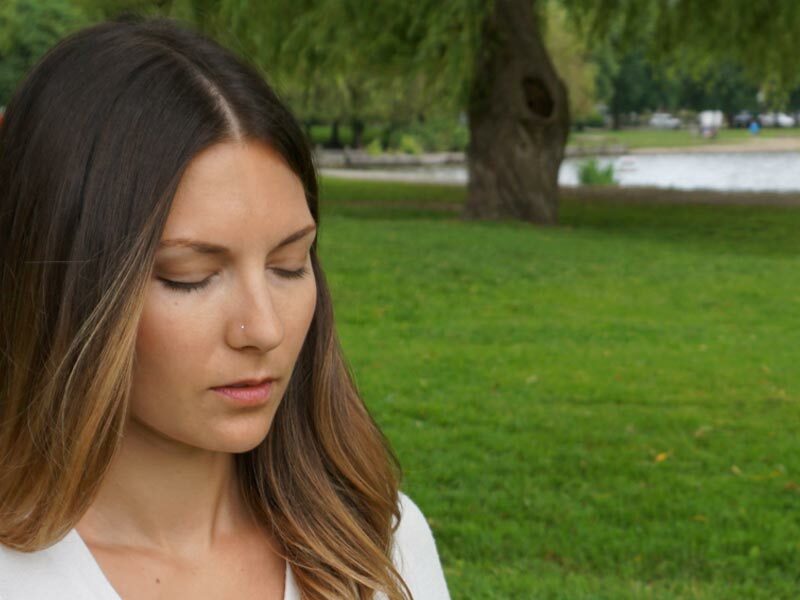 Simply find a meditation class that suits you and fits your schedule. You do not need to pre-register. Each class is self contained. Do I have to be Buddhist to attend? No. Everyone is welcome. People of all walks of life can benefit from these teachings! Nothing at all; however, if you wish to take notes, bring a pen and notepad. We recommend you wear comfortable clothing. Do we meditate on the floor? We usually sit in comfortable chairs for meditation, and do have a few cushions for those who wish. For more information and details, also visit What to Expect at a Class.